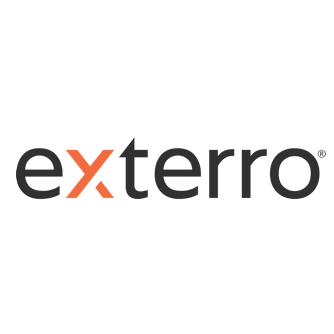 Exterro was founded with the simple vision that applying the concepts of process optimization and data science to the way companies respond to litigation would drive more successful outcomes at a lower cost. To this day, they remain committed to this vision as an e-discovery and legal software company, delivering solutions that help organizations manage their information assets more efficiently. Have a question about Exterro?